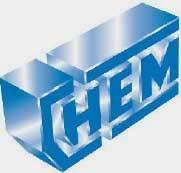 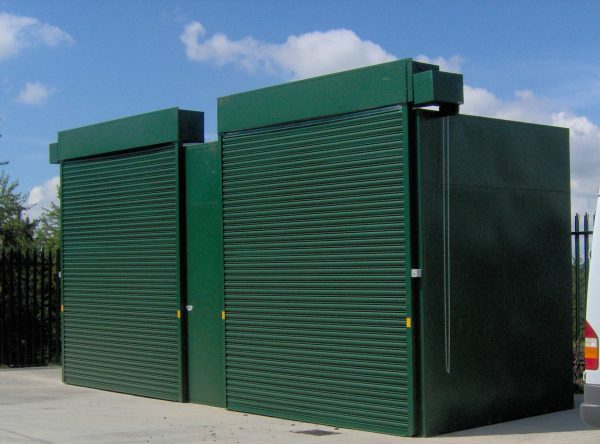 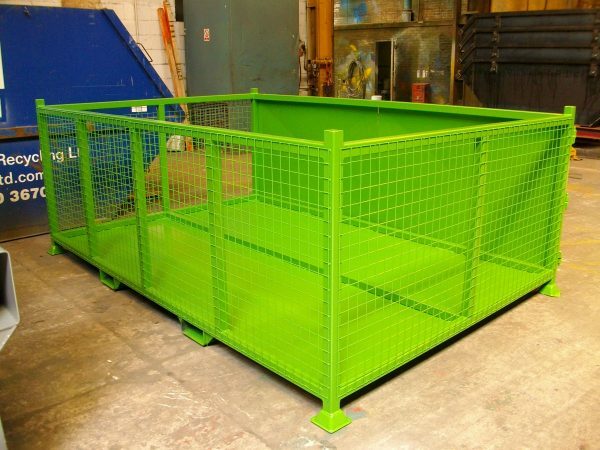 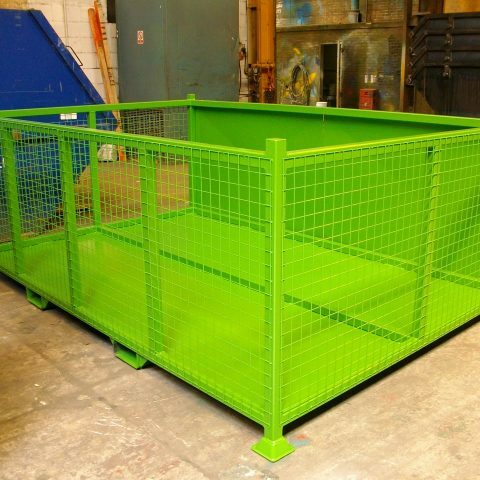 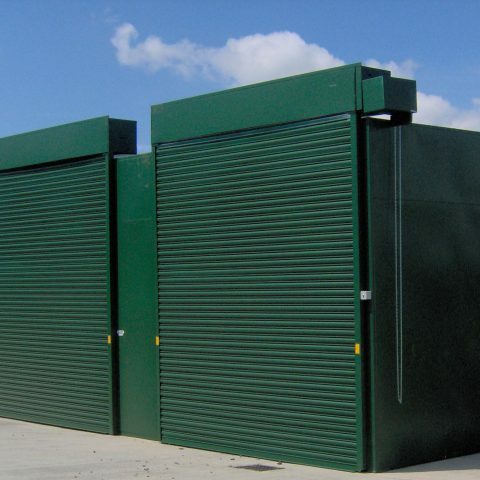 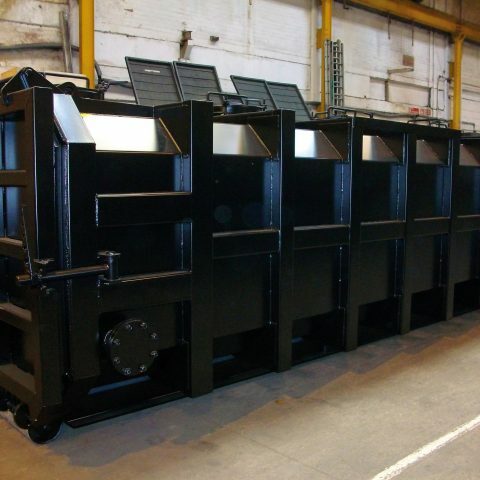 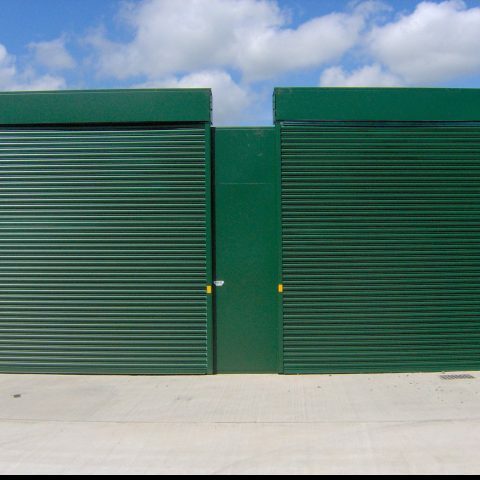 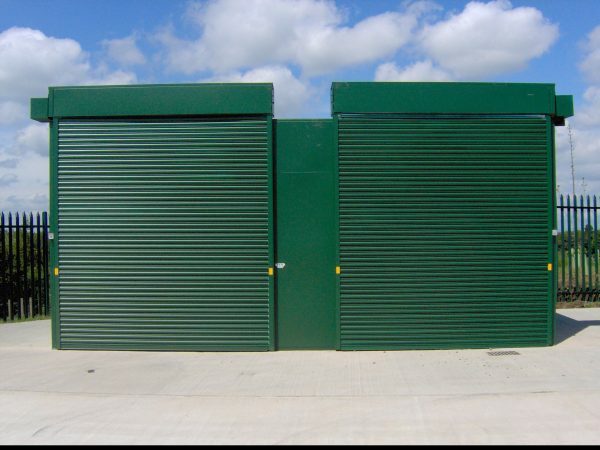 Please take time to look through our gallery, where you will see bespoke examples of Special Applications we have manufactured. 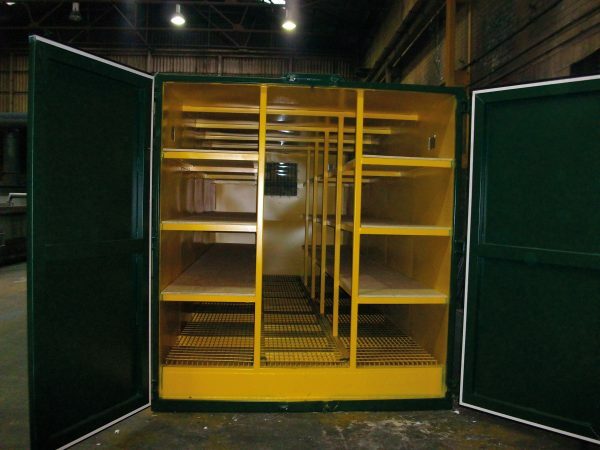 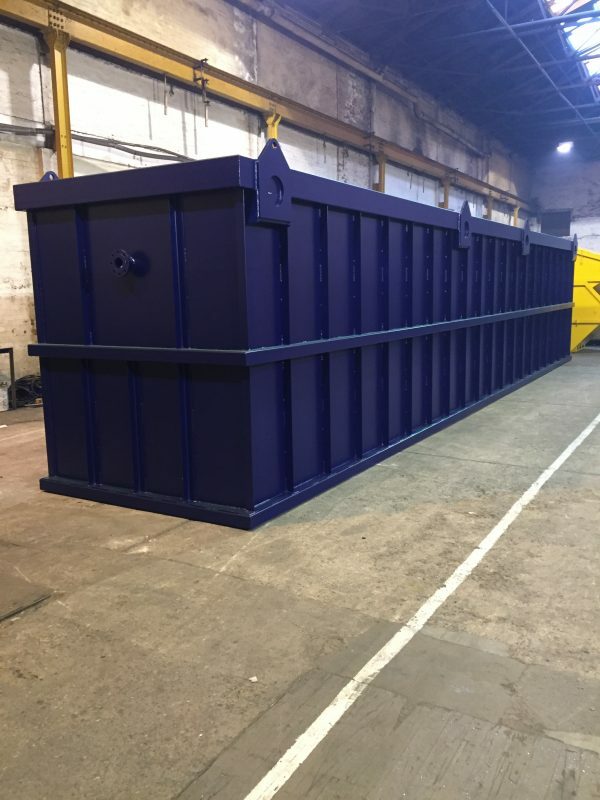 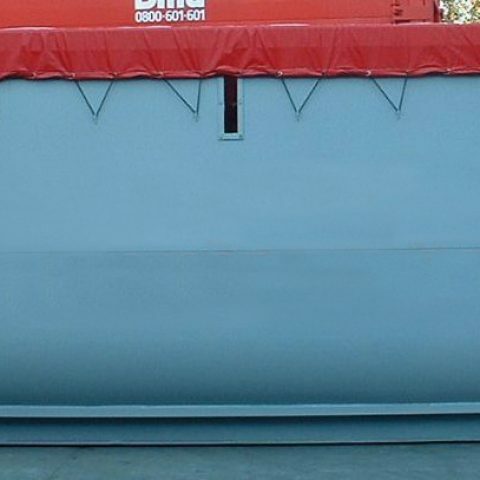 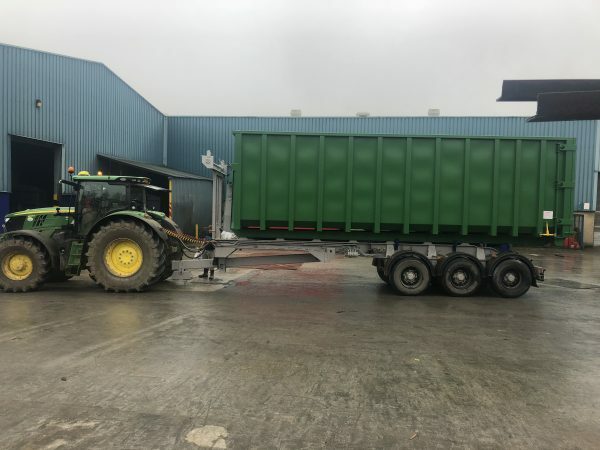 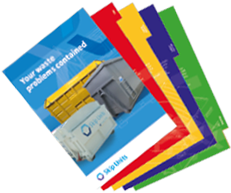 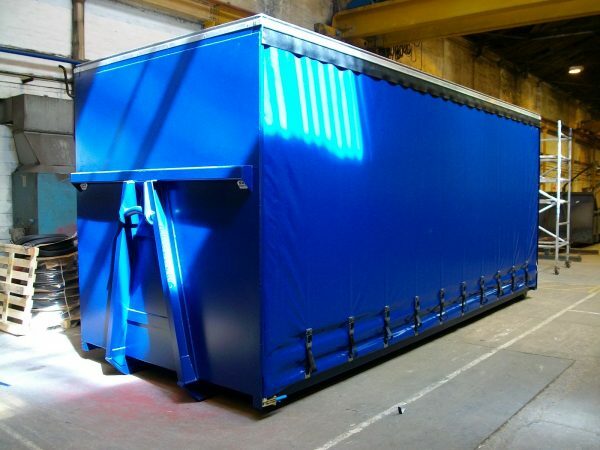 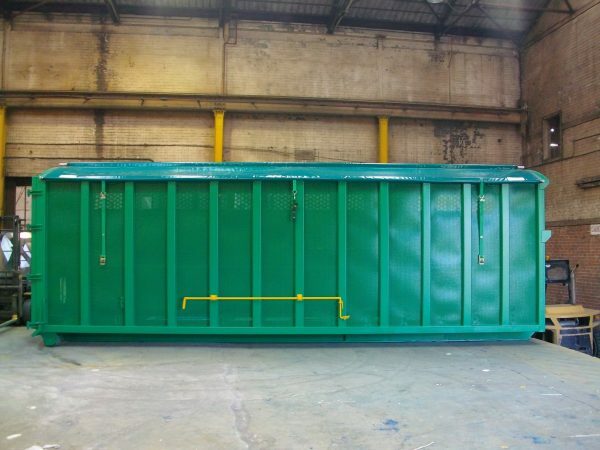 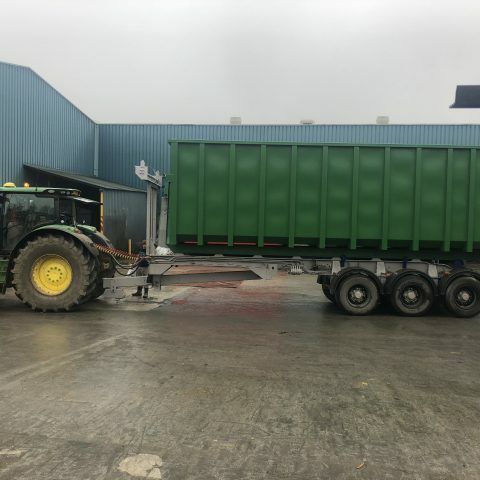 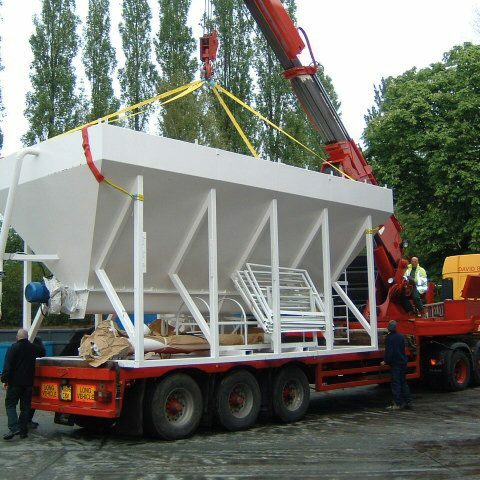 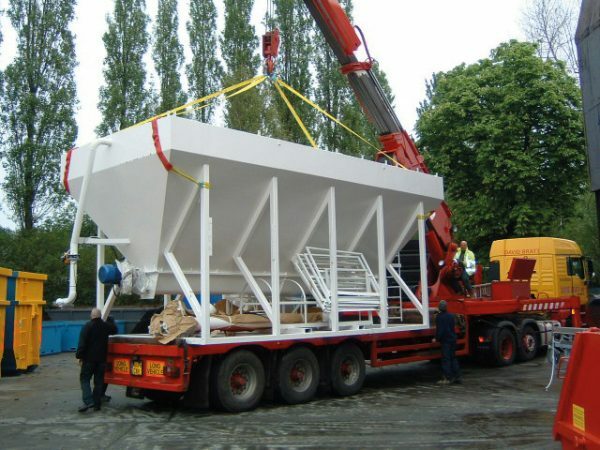 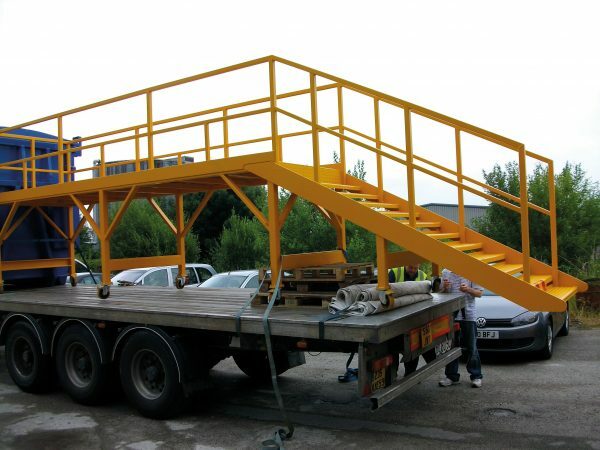 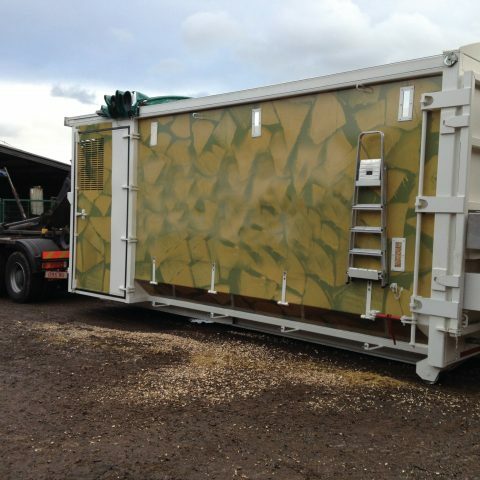 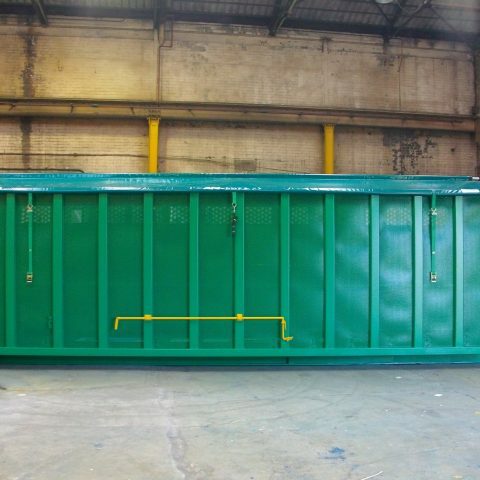 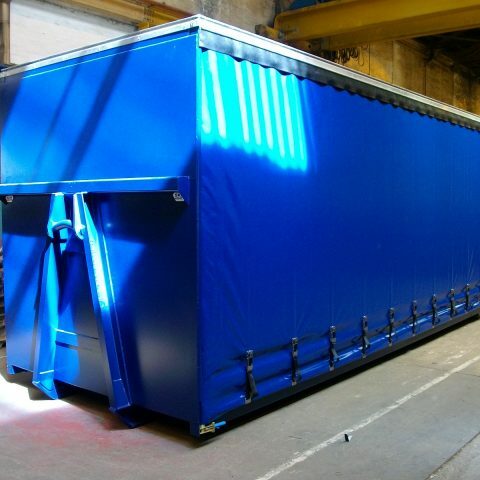 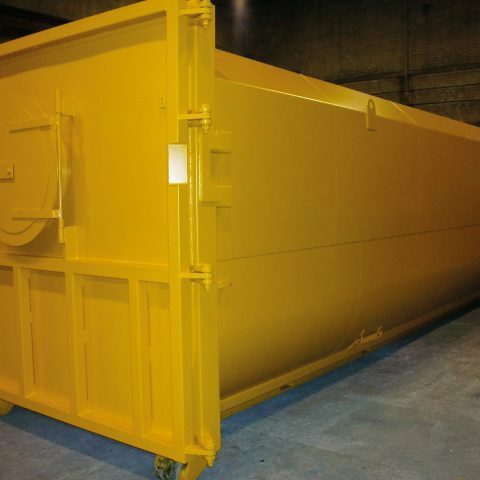 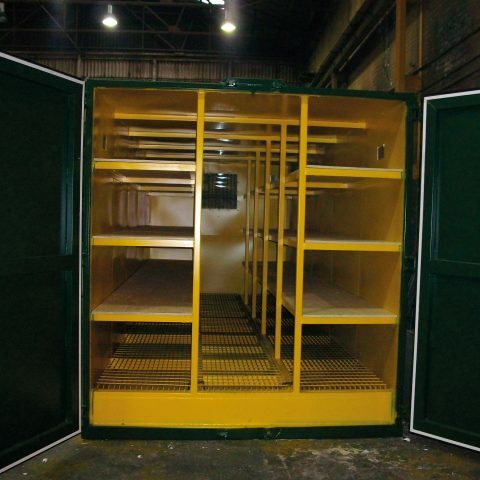 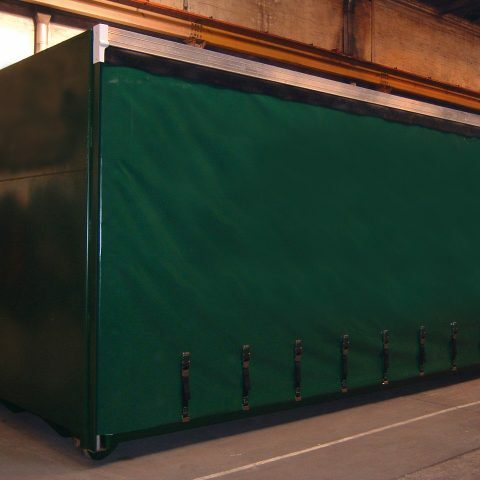 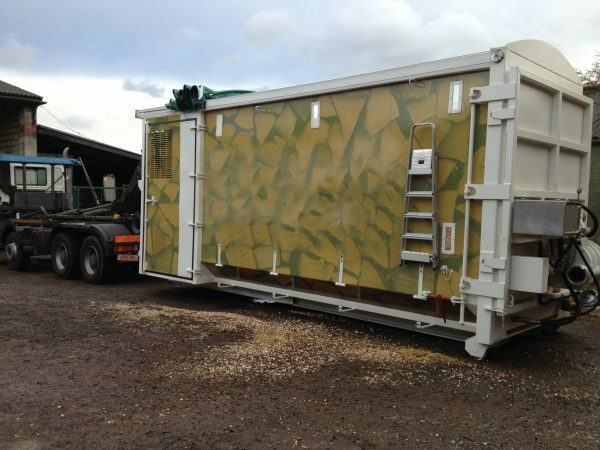 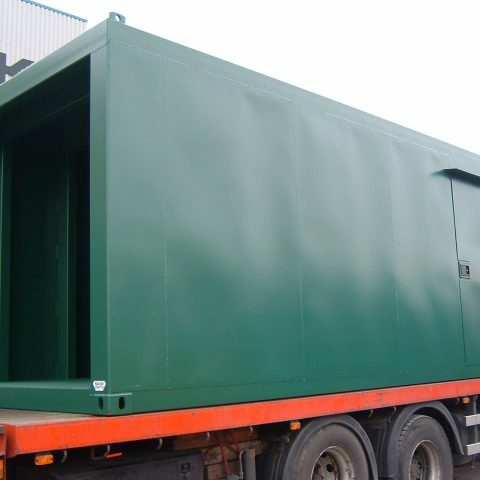 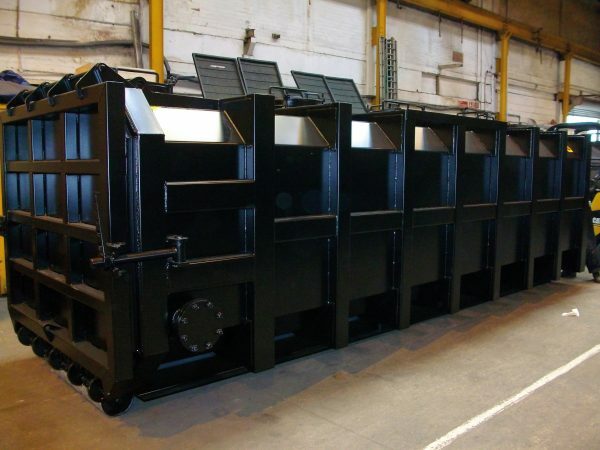 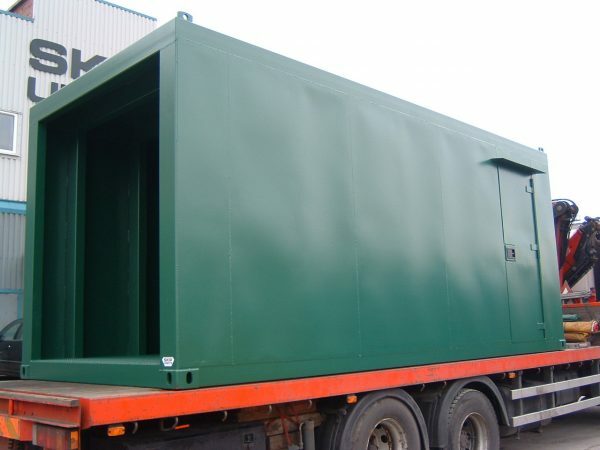 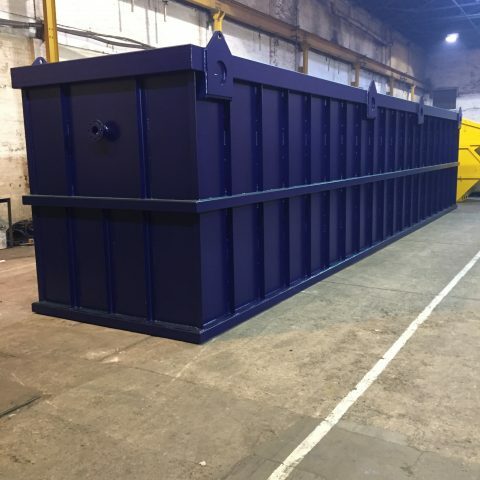 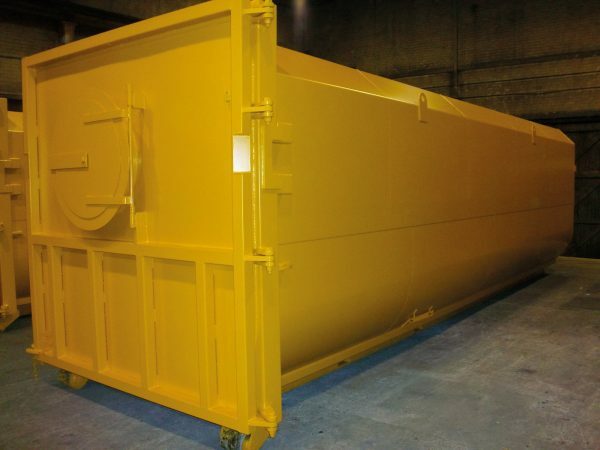 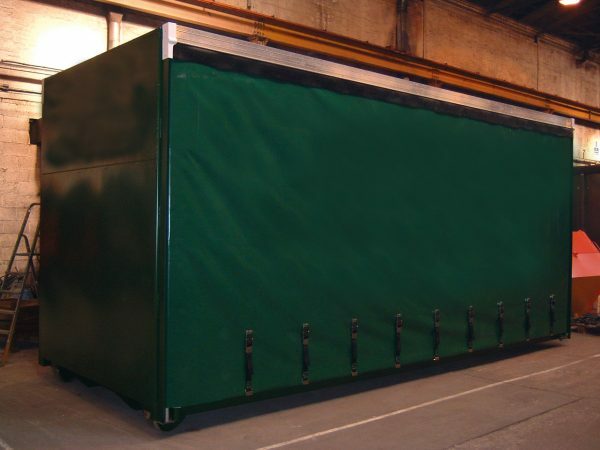 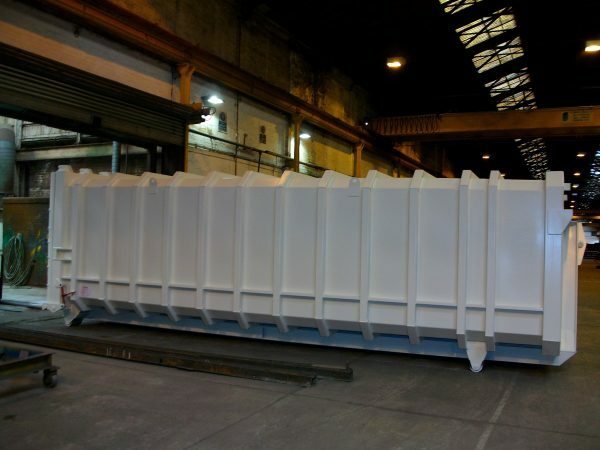 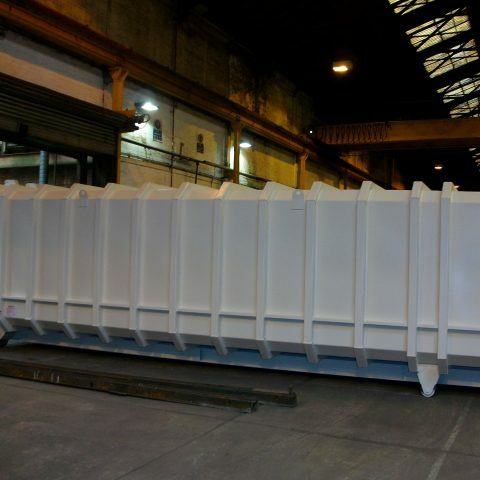 If you have an unusual storage requirement, or you have a waste by-product you want to transport in bulk by hooklift vehicle rather than standing trailer, or perhaps a waste container that will require loading in a non standard way – talk to Skip Units. 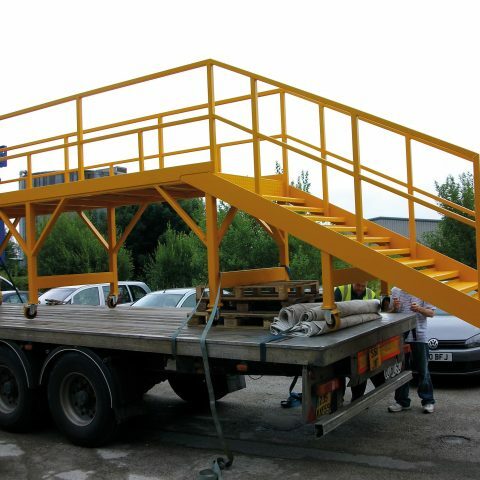 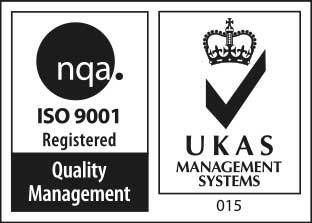 We will listen to your needs and ideas and work with you to produce practical products that provide solutions to your individual circumstances.